NEWS CENTER Maine is here to help you get your day started right with a quick look at the stories making headlines across the state, the nation and the world. 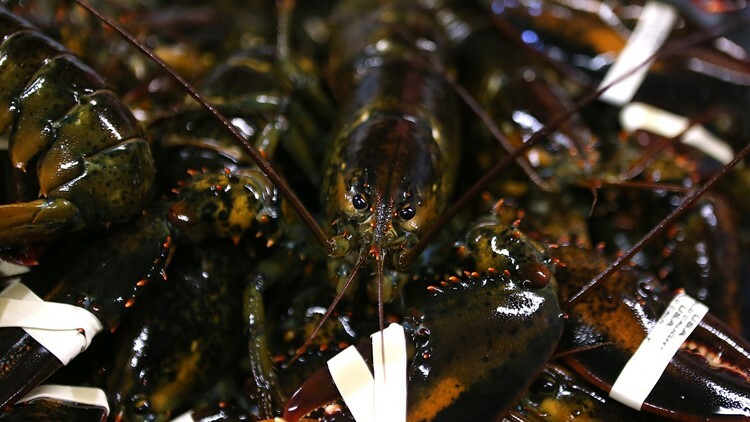 PORTLAND, Maine — CLICK HERE TO WATCH THE MORNING REPORT LIVE 4:30 TO 7 a.m.
Garbo Lobster is closing a facility in Connecticut and will move packing operations to the Maine fair trade lobster plant in Gouldsboro. No word yet on how many jobs the move will bring. An MDEA truck at a meth bust in Wells on Tuesday. The Maine Drug Enforcement Agency released a new smartphone app that allows the public to anonymously report suspected drug activity. App users can anonymously share tips and hold two-way conversations with MDEA agents. The U.S. Department of Labor says more than 10,000 furloughed federal workers have sought unemployment benefits in the first two weeks of the shutdown. The number is expected to climb. When the government is fully funded, less that 1,000 federal workers apply for benefits on a weekly basis. Ford F-150 pickup trucks are seen on Metro Ford's sales lot on October 26, 2017 in Miami, Florida. 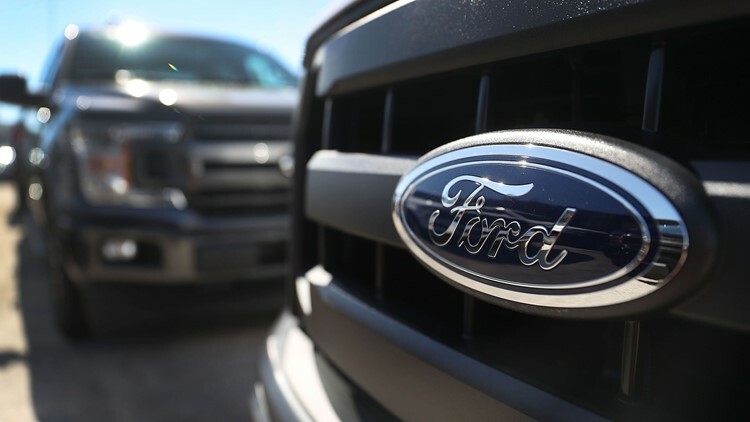 Ford Motor Company is developing a fully electric version of its best-selling F-150 pickup truck. Ford says the electric F-150 will have more towing and off-road power than traditional gas or diesel trucks. Engineers are also working on a hybrid version of the F-150. No release dates have been set. Pepperoni pizza - stock image. Ohio State University has become the latest campus to offer students pizza from a vending machine. Called a Pizza ATM, students can select a pre-sliced 10-inch cheese or pepperoni pizza that is ready to eat in about 4 minutes. Other Pizza ATM machines are located in Cincinnati and Cleveland. 500 such units operate across Europe.